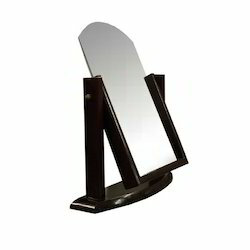 We offer an extensive range of innovative and high-quality wooden, metallic and acrylic mirrors. Our unique selling point is our well-finished products, available in different sizes and specifications and customized forms to meets various needs. We make sure that each of our mirrors provides maximum clarity and durability. We are one of the LEADING SUPPLIERS of Optical Displays and Solutions. We are MANUFACTURERS & EXPORTERS of Optical Display Solutions in India. 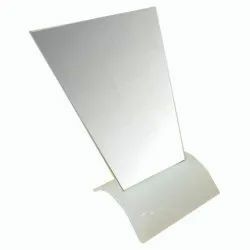 We offer an extensive range of innovative and high-quality wooden, metallic and acrylic mirrors. 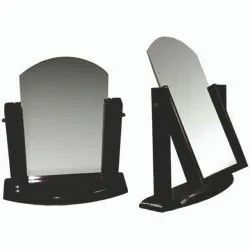 Our unique selling point is our well-finished products, available in different sizes and specifications and customized forms to meets various needs. We make sure that each of our mirrors provides maximum clarity and durability. We are one of the LEADING SUPPLIERS of Optical Displays and Solutions. We are MANUFACTURERS & EXPORTERS of Optical Display Solutions in India. We are known for our Good Quality, Creativity, Reliability, and Service. 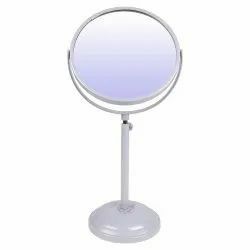 We offer an extensive range of innovative and high-quality wooden, metallic and acrylic mirrors. Our unique selling point is our well-finished products, available in different sizes and specifications and customized forms to meets various needs. 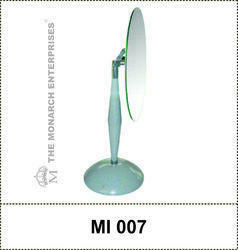 We make sure that each of our mirrors provides maximum clarity and durability. We are known for our Good Quality, Creativity, Reliability, and Service. We are one of the LEADING SUPPLIERS of Optical Displays and Solutions. We are MANUFACTURERS & EXPORTERS of Optical Display Solutions in India. We are known for our Good Quality, Creativity, Reliability andService. 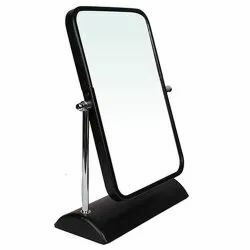 We offer an extensive range of innovative and high-quality wooden, metallic and acrylic mirrors. Our unique selling point is our well-finished products, available in different sizes and specifications and customized forms to meets various needs. We make sure that each of our mirrors provides maximum clarity and durability. We are one of the LEADING SUPPLIERS of Optical Displays and Solutions. We are MANUFACTURERS & EXPORTERS of Optical Display Solutions in India. We are one of the LEADING SUPPLIERS of Optical Displays and Solutions. We are MANUFACTURERS & EXPORTERS of Optical Display Solutions in India. 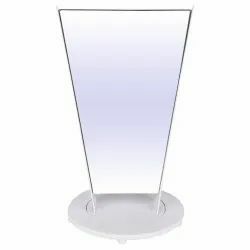 We are known for our Good Quality, Creativity, Reliability andService.We offer an extensive range of innovative and high-quality wooden, metallic and acrylic mirrors. Our unique selling point is our well-finished products, available in different sizes and specifications and customized forms to meets various needs. 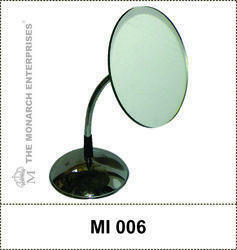 We make sure that each of our mirrors provides maximum clarity and durability. We are one of the LEADING SUPPLIERS of Optical Displays and Solutions. 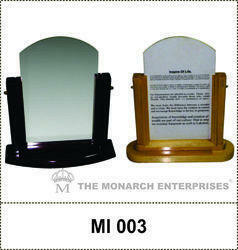 We are MANUFACTURERS & EXPORTERS of Optical Display Solutions in India. 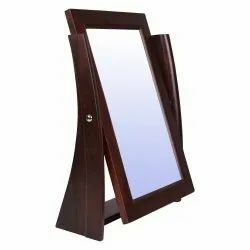 We are known for our Good Quality, Creativity, Reliability, We offer an extensive range of innovative and high-quality wooden, metallic and acrylic mirrors. Our unique selling point is our well-finished products, available in different sizes and specifications and customized forms to meets various needs. 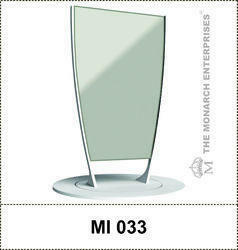 We make sure that each of our mirrors provides maximum clarity and durability. 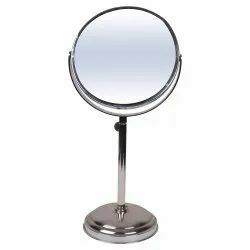 Looking for Optical Counter Mirrors ?